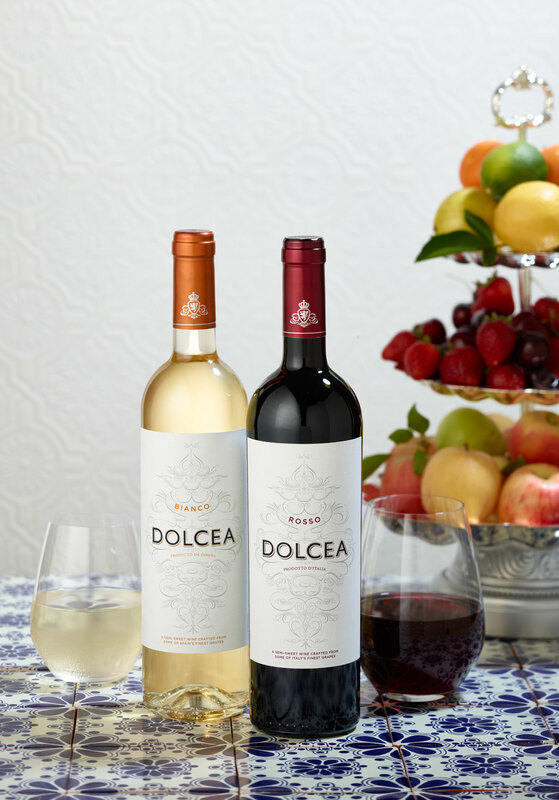 Dolcea wines are a sophisticated and fun twist on classic European wines, with a refreshingly appealing semi-sweet taste. From our crisp and delicate Bianco to our fruity Rosso, these new wines are meant to be shared and enjoyed with friends and family. Discover Dolcea today. Learn more about our wines by clicking the buttons below. Our wines are currently available in select markets only. 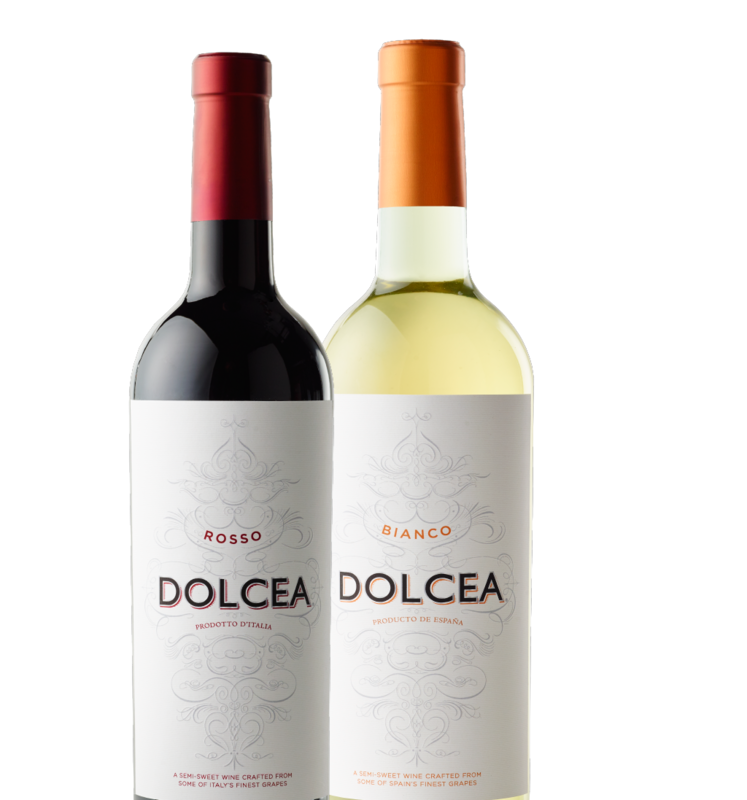 In the meantime, you can request Dolcea Wines at your local retailer or call us toll-free with any questions at 855.370.9463.